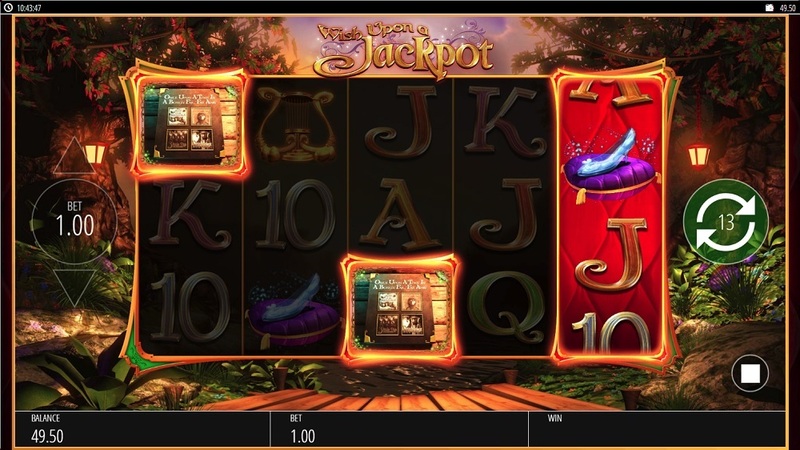 Playing Wish Upon A Jackpot is like jumping right into the middle of an all-encompassing fairytale where you become friends with Rapunzel, the Three Little Pigs, Rumpelstiltskin, the Fairy Godmother, and the rest of the gang. 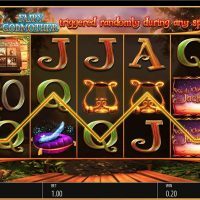 Not many things are more joyous and more fun than a fairytale, and Blueprint Gaming, the makers of Wish Upon A Jackpot, have really done a fantastic job at transferring that pleasure into this slot game. There are a number of bonus rounds featuring all your fairytale favourites including Pinocchio, the Gingerbread Man, and Puss in Boots, plus awards featuring Jack and the Beanstalk, Rapunzel and Rumpelstiltskin, which really gives you a feel of being in the fairytale itself. The graphics are really cool too, with vibrant colours, smooth. 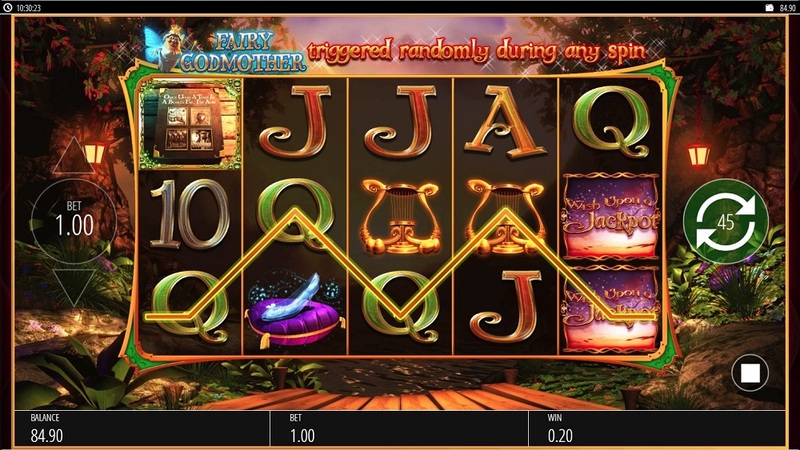 funky transitions, and a Fairy Godmother who wanders across the screen to hand out bonuses. The symbols are all related to classic fairytales with a Frog Prince, a harp, Cinderella’s slipper, an elaborate castle, plus the usual A’s, K’s, Q’s, J’s, 10’s and the Wish Upon A Jackpot symbol. The most lucrative symbol to hit is the Frog Prince which returns 500/1 if you hit five in a row, then the Wish Upon A Jackpot symbol, the castle, the harp, Cinderalla’s symbol, the A, K, Q, J, and 10. 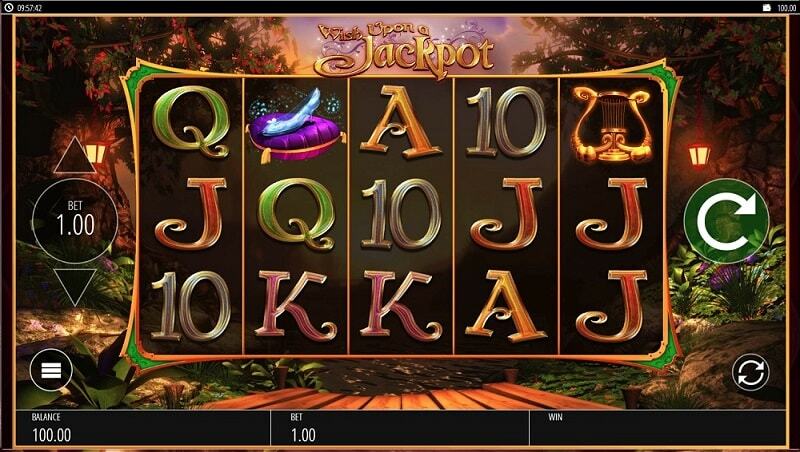 Wish Upon A Jackpot offers some five great bonus rounds: a Fairy Godmother bonus, ‘Rumpestilskin’s Deal Maker’, Jack and the Beanstalk bonus, 3 Little Pigs free spins, and Rapunzel free spins. 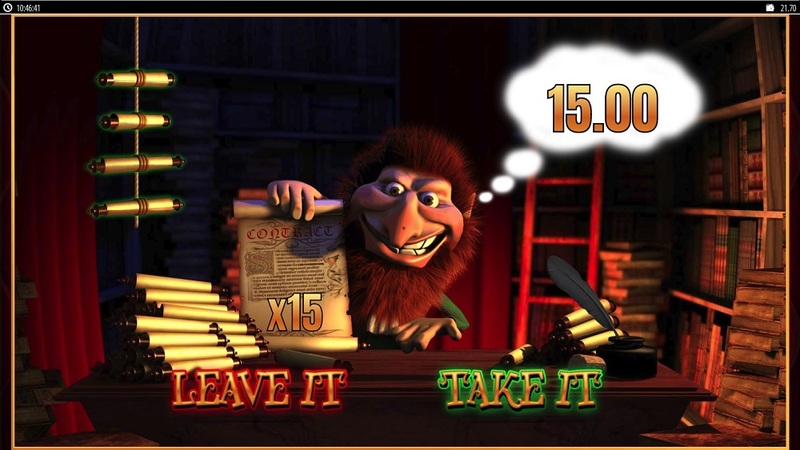 Each bonus round offers something different providing you with little fun mini-games inside your slot bonanza. 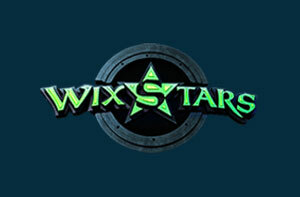 You’re not able to bet on different lines on this slot game, but you can bet between 20p and £500 per spin. The house edge on this slot is an average 5%. And finally, there is an autoplay feature which allows you to autostop when you hit a big win or big loss. 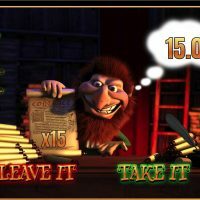 If you love your fantasy films, if you love your fairytales, and if you love your Roald Dahl books, then you’re gonna love this slot. 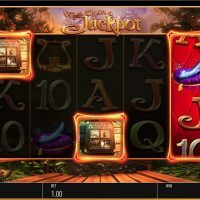 Wish Upon A Jackpot incorporates all that fanciful goodness and transfers it beautifully into a slot game that is incredibly fun and nostalgic, from its wide range of immersive bonus rounds to its whimsical symbols. 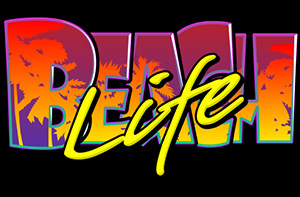 The graphics are marvellous, the gameplay is serene, and the visuals are stunning. 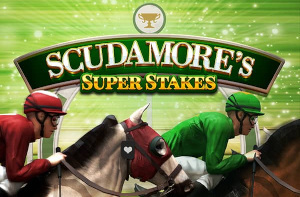 The money bit is pretty good too, with a wide range of betting options and odds of up to 500/1 on offer. Fantastic!